Manchester United on Tuesday announced that they have reached an agreement to sign Brazil midfielder Fred from Shakhtar Donetsk. “Manchester United is delighted to announce it has reached agreement with Shakhtar Donetsk for the transfer of Frederico Rodrigues de Paula Santos,” the club said in a statement. 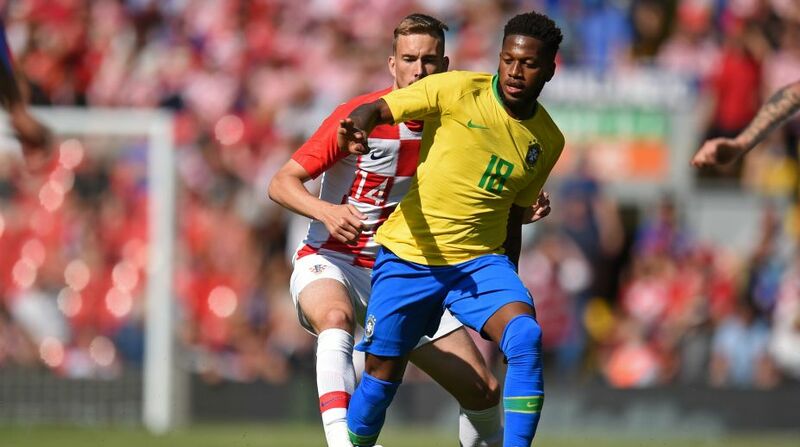 Fred, who is part of Brazil’s World Cup squad, is set to become United chief coach Jose Mourinho’s first signing of the summer. Fred was born in Belo Horizonte and moved to Europe in 2013 from Brazilian club Internacional. In Ukraine, Fred helped Shakhtar bag three league titles, three Ukrainian Cups and four Ukrainian Super Cups during his five years’ stay.